District Rally was held on November 3, 2018 at Alpharetta High School!! 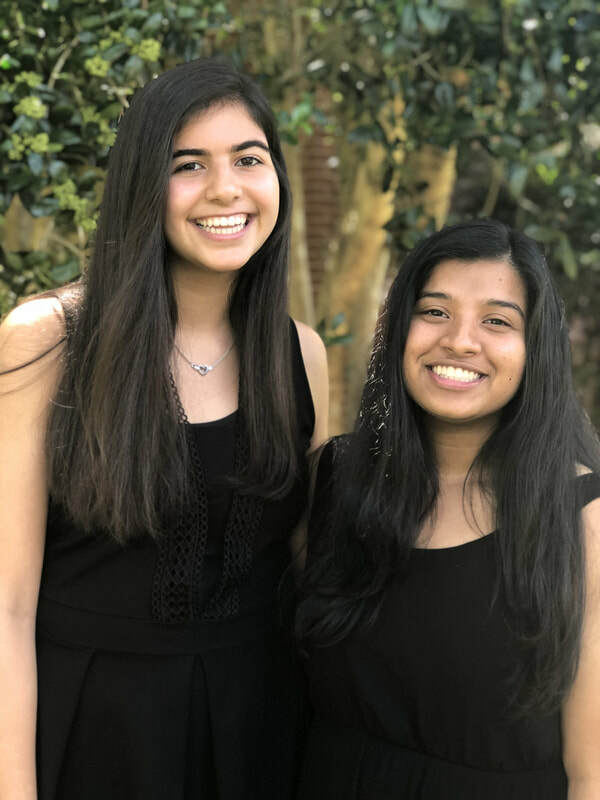 Sophia Abedi and Natasha Havanur serve as the GASC District 1 Representatives and are juniors at Alpharetta High School. Both are heavily involved in the school’s Student Council, FBLA, and Honors Societies. They both share a passion of helping others which has instilled a great passion for serving GASC. They have ample experience with GASC guidelines as our district representatives and members have attended state conferences and run for multiple positions on the executive board, revealing our commitment to the success of the organization. We are proud to serve as the district representative school, and we are so excited to have the opportunity to work with all the student councils from District 1! Lambert High School took home the gold with an action-packed District 1 rally! The Olympic-themed rally rounded-up the schools from across district one, uniting the colors of the Olympic rings. Upon arrival, delegates were divided into five color teams - red, blue, yellow, green, and black. From the opening ceremony, to the dodgeball competition, to the closing ceremony, spirit was at an all-time high. After the ceremonial torch lighting, attendees were spoken to by Kathy Jones, a GASC alum, about leadership and teamwork. Next, guests made their way to either a workshop about first impressions for veterans, or an informational session for newbies. Throughout the day, students were exposed to leadership training, built interpersonal skills, learned more about GASC, and had an awesome time while doing so!